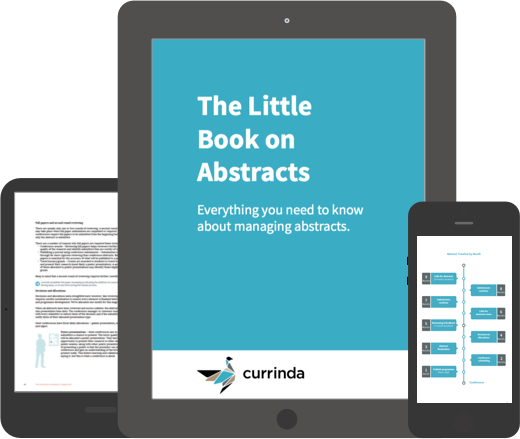 This free book is a complete guide to help event managers navigate the entire process of the management of abstract submissions for your next event. This abstract management guide helps event managers navigate their way through the entire calls for abstracts journey. This book is a great refresher for seasoned event managers and convenors, and a must read for event professionals starting out. It also includes a suite of ready to use template that you can download or add to your MailChimp folder. Let us know your name and email address and we’ll send you a free copy of the guide. Complete guide to abstract management with free abstract templates and timeline planner. 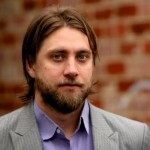 Michael Gall is the Managing Director at Currinda and the technical talent behind the Currinda platform. He’s passionate about events and associations industries, specifically registrations, abstract submissions and the crossover between these and association memberships. Michael is also an avid snowboarder and in the warmer months a beach volleyballer. Loretta McGill is our Marketing Specialist. 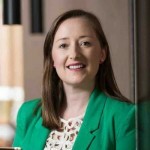 She’s worked in marketing and communications in the associations and not-for-profit sector and has run many marketing campaigns for events and conferences. Her passion is digital product development and brand. Loretta is an avid foodie and spends too much time thinking about coffee.